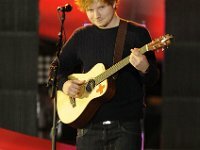 Photo gallery of singer-songwriter Ed Sheeran in casual, posed and performance settings. 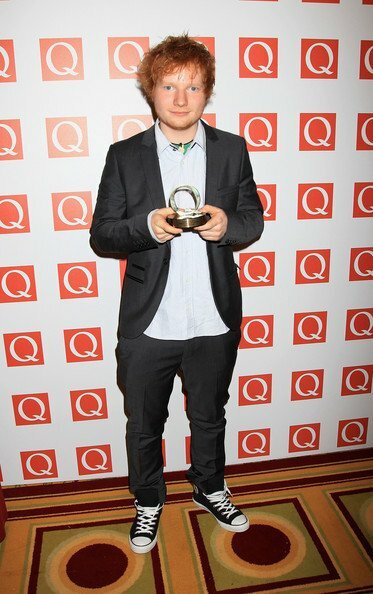 1 Ed Sheeran Ed Sheeran at a charity auction. 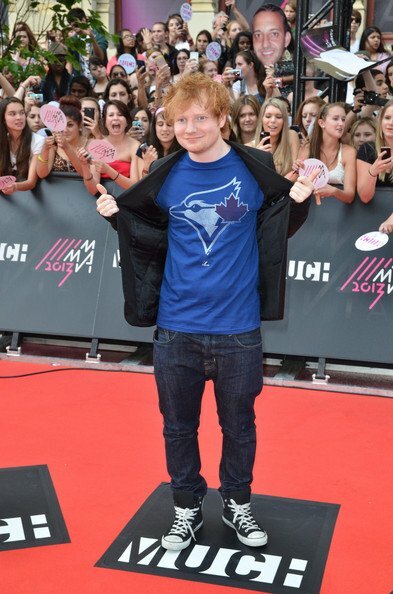 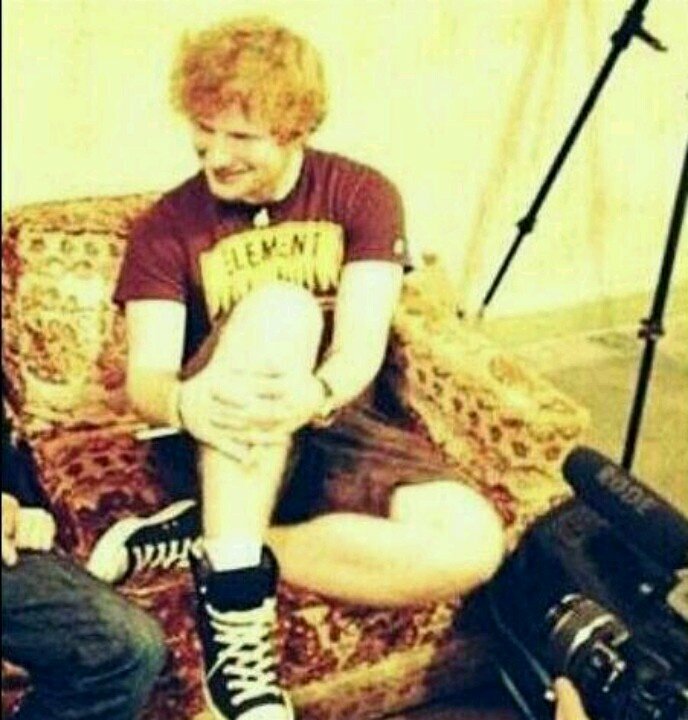 2 Ed Sheeran Casual pose. 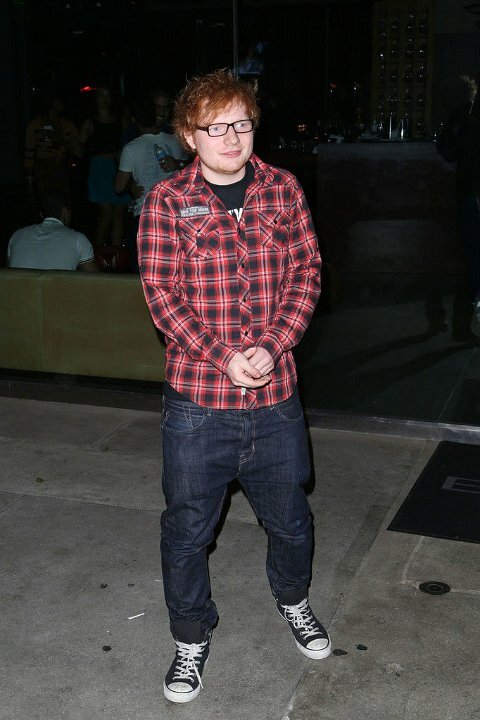 3 Ed Sheeran Ed Sheeran outside at night. 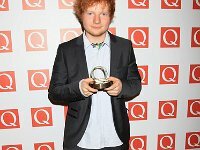 4 Ed Sheeran Ed Sheeran posing with a music award. 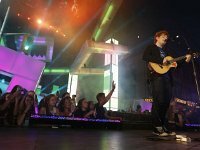 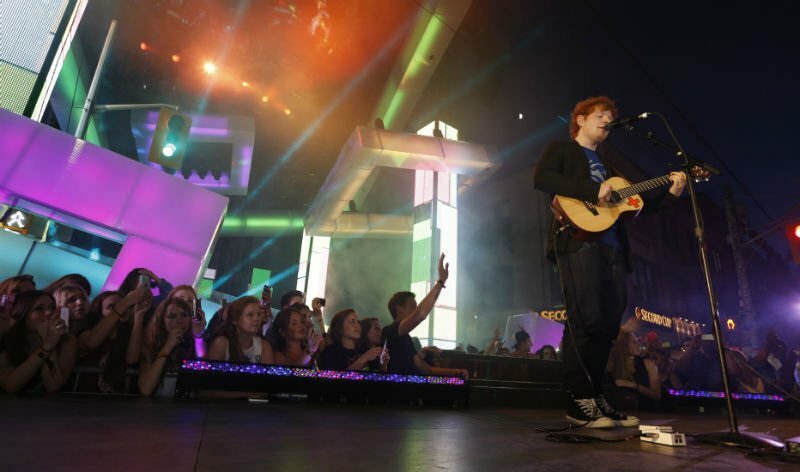 5 Ed Sheeran Ed Sheeran at a concert venue. 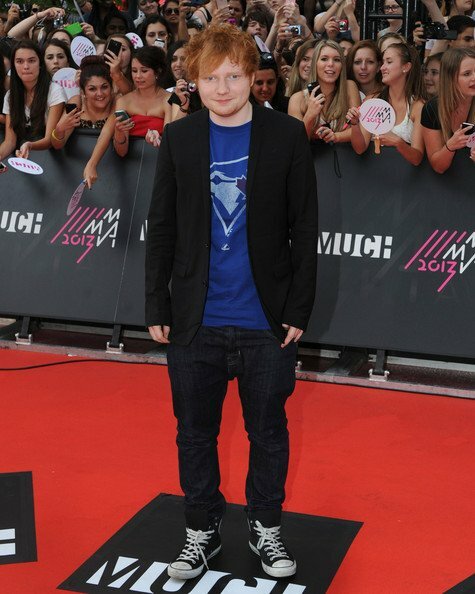 6 Ed Sheeran Concert shot 2. 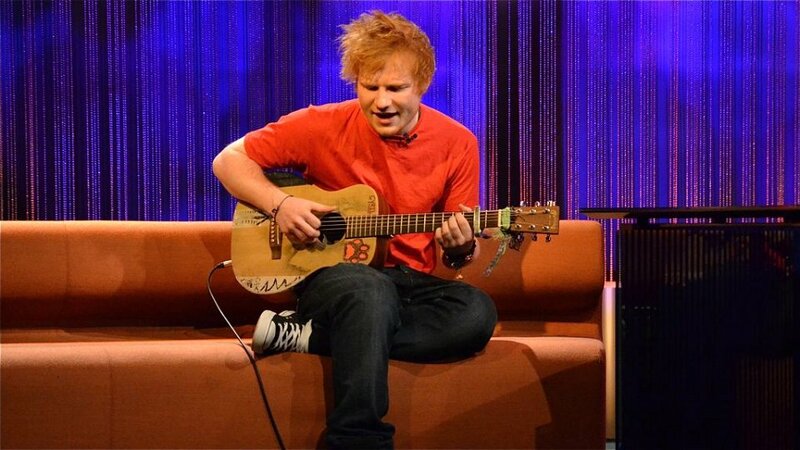 7 Ed Sheeran Ed Sheeran in performance. 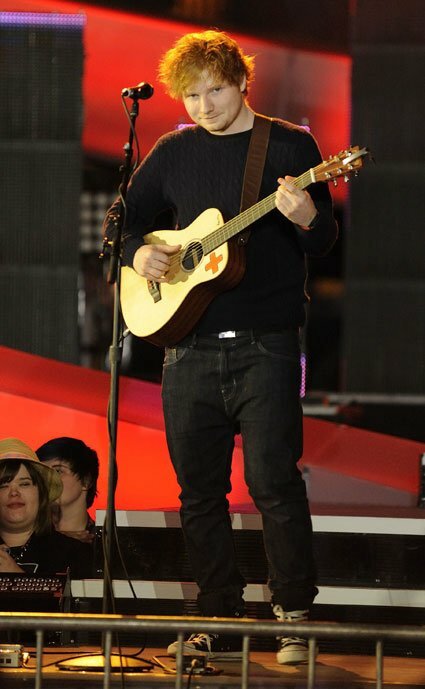 8 Ed Sheeran Ed Sheeran singing at a concert. 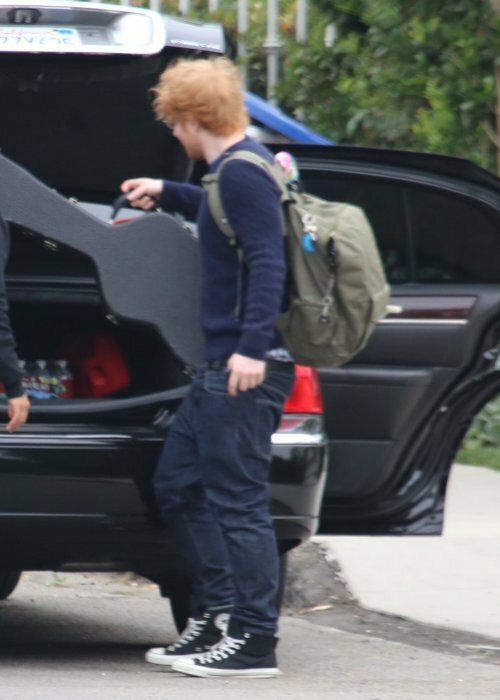 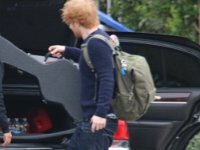 9 Ed Sheeran Ed Sheeran unloading his guitar. 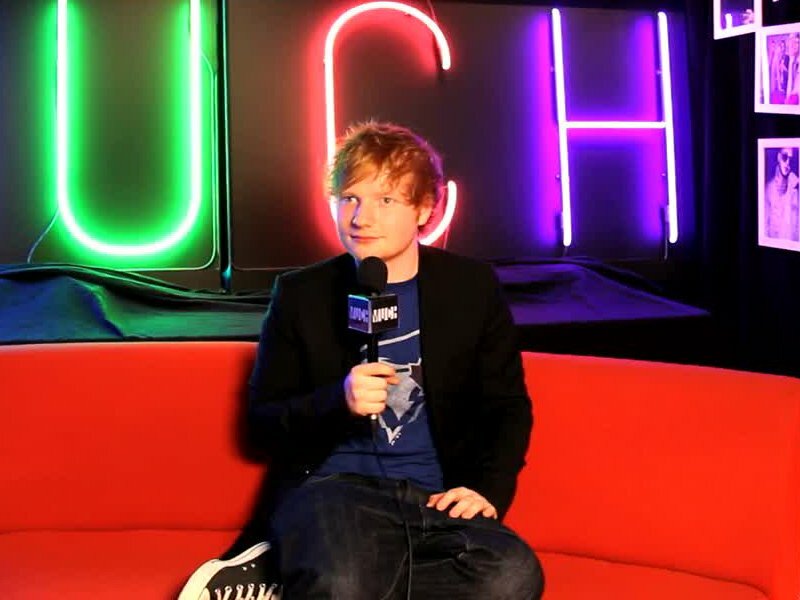 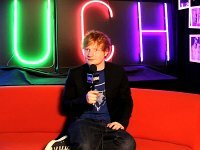 10 Ed Sheeran Ed Sheeran during an interview. 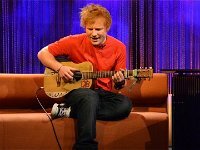 11 Ed Sheeran Ed Sheeran singing a song. 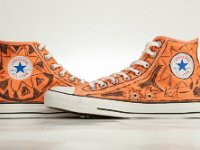 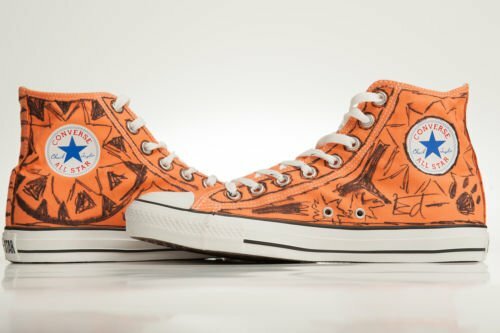 12 Ed Sheeran A pair of chucks that were drawn on by Ed Sheeran for a charity auction. 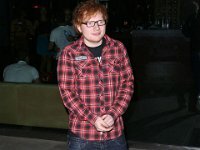 born in 1991 in Halifax, England. 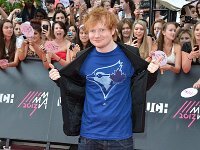 His musical genres include pop, folk, acoustic, grime and hip-hop.